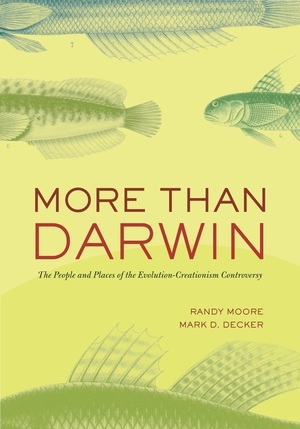 Heated debates over evolution versus creationism have occurred almost nonstop--in courts, schools, churches, and elsewhere—from the 1859 publication of Charles Darwin's On the Origin of Species through the 2005 Kitzmiller v. Dover trial and beyond. This concise reference illuminates the human side of this long, often colorful controversy by giving synopses of every major person, organization, and place involved in it. In more than 500 entries, many of them illustrated, it describes well-known scientists, religious leaders, lawyers, and others, including Charles Darwin, Andrew Carnegie, H.L. Mencken, and Bruce Babbitt. 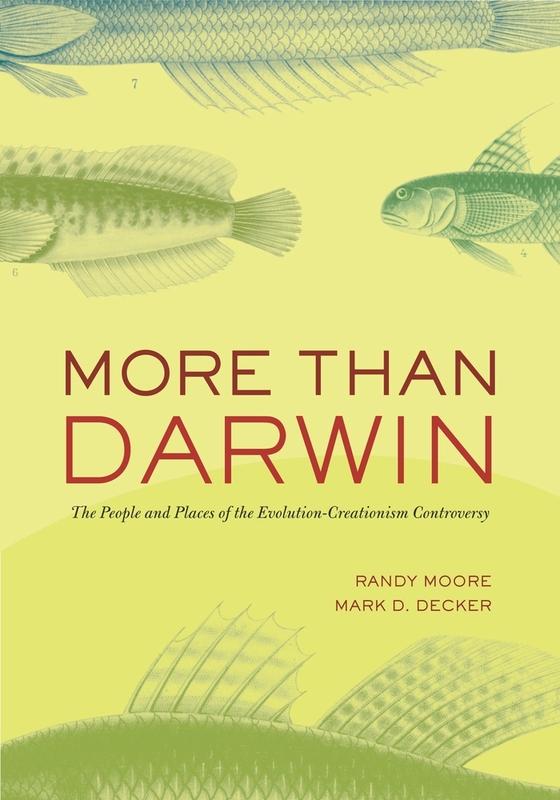 It also describes many less familiar figures such as Billy Sunday, a baseball player and influential revival preacher who rejected evolution, claiming it was for “godless bastards and godless losers.” With entries on several trials, including the Scopes Trial, and on topics such as the Galapagos Islands and The Flintstones, More Than Darwin is both an essential guide to this debate and an intriguing read. Randy Moore is H. T. Morse-Alumni Distinguished Teaching Professor of Biology at the University of Minnesota. He is the author of Evolution in the Courtroom: A Reference Guide, and, with Janice Moore, of Evolution 101. Mark D. Decker is Associate Director for Scholarship and Teaching in the Biology Program at the University of Minnesota. "A marvelous trove for the curious browser, who will be constantly tempted to pull the book off the shelf to read a random entry and discover a new fact or two. "—Glenn Branch, Deputy Director, National Center for Science Education, Inc.